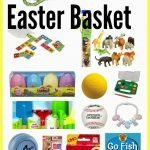 Today, I’m sharing two super quick & easy crafts to do this Easter season! 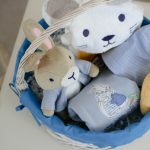 When I attempt crafts, I need ones that I can order all supplies online & be done within a few hours or else I will never get it done. 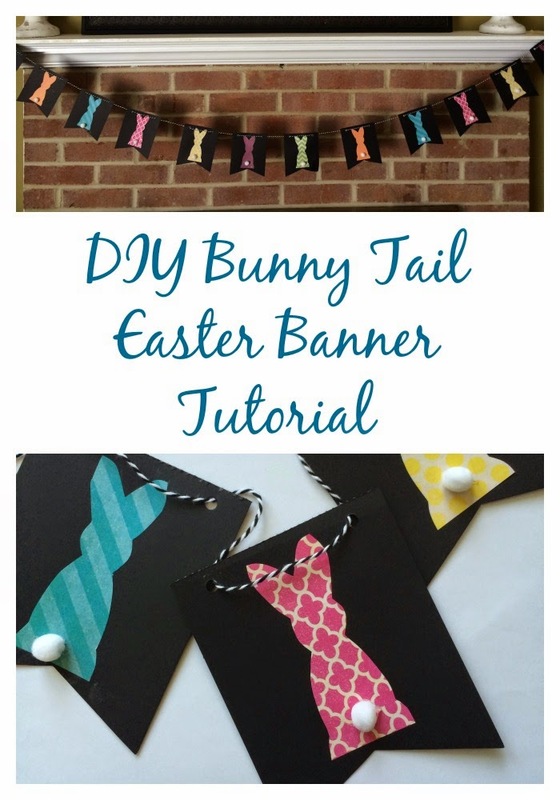 So first, here is my super easy DIY Bunny Tail Easter Banner! Bunny Template (It can be downloaded here for free. You can pick the size you prefer! Download & print the bunny template on card stock. 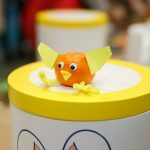 Cut shape out of card stock. Trace the bunny on the back side of the scrapbook paper. Cut out bunny shapes. 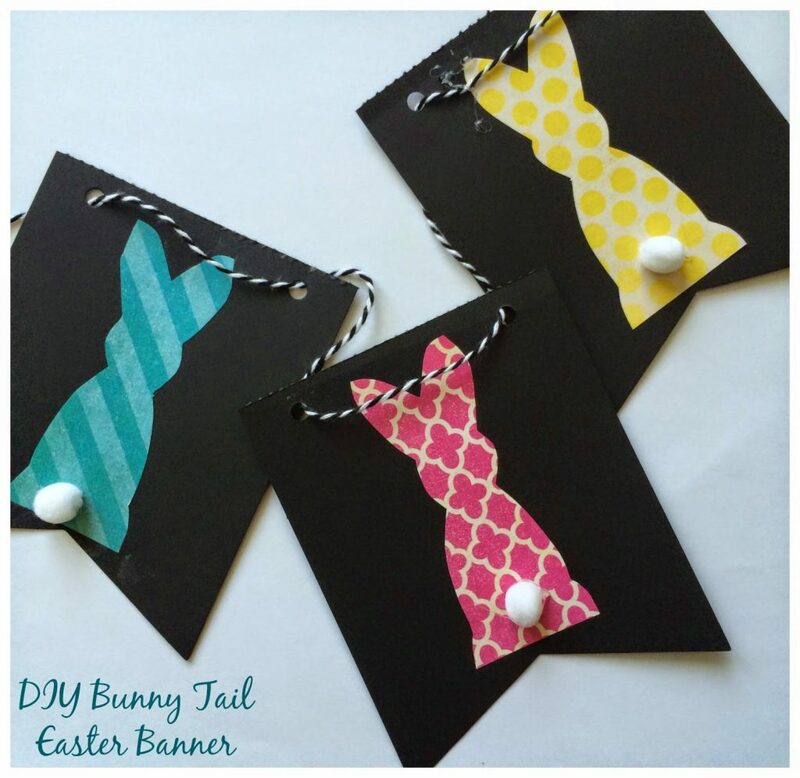 With glue stick, adhere the bunny to the chalkboard banner pieces. Let dry. Using glue gun, adhere the tail to the bunny. Let dry. 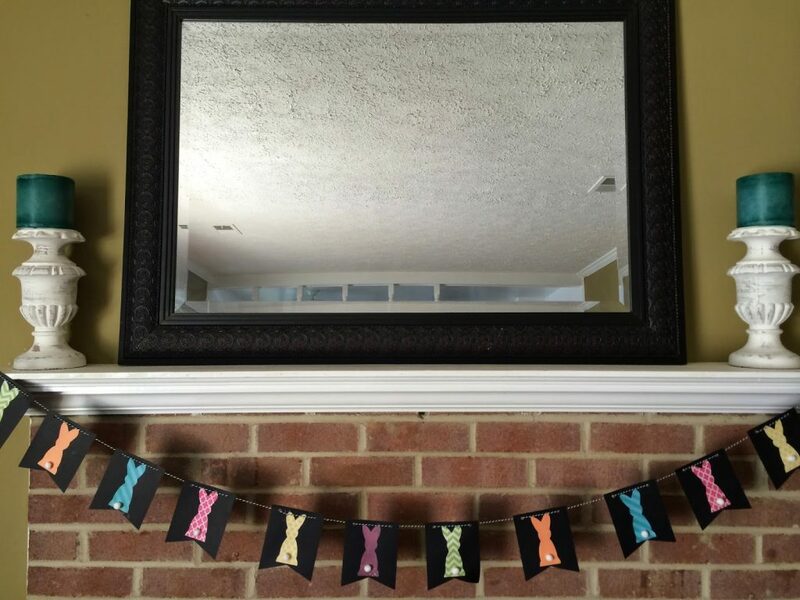 String the banner together & hang! 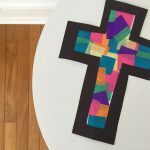 And here’s another fun & easy craft idea. 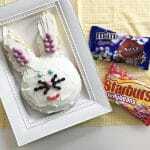 This would be a fun Easter gift idea for a hostess, friend, or teacher. 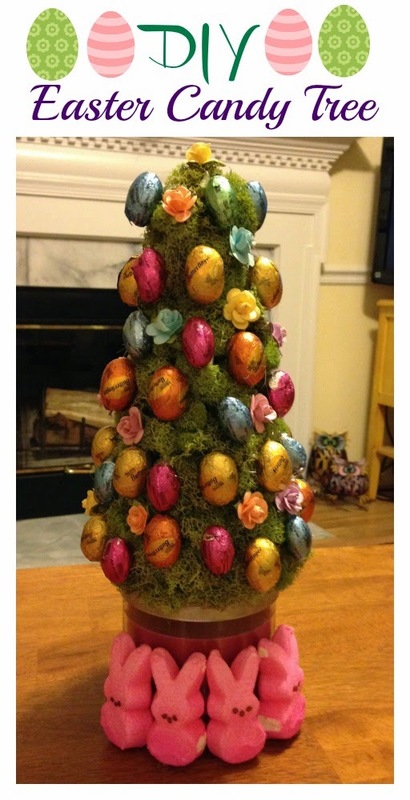 It’s called the DIY Easter Candy Tree! Glue the cone onto the base using glue gun. Glue moss onto the cone to make tree. Glue flowers & candy on to make decorative tree. Glue Peeps onto the base to add an Easter touch!